The needle hums, fingers fly, and piles of cloth are stitched together at record speed. “Sixty pockets an hour,” says Bithi, the 15-year-old behind the sewing machine. Squished inside a second-story room in Dhaka, Bangladesh, flanked by 20 other women, the girl hunches over her machine, illuminated by harsh fluorescent lights. 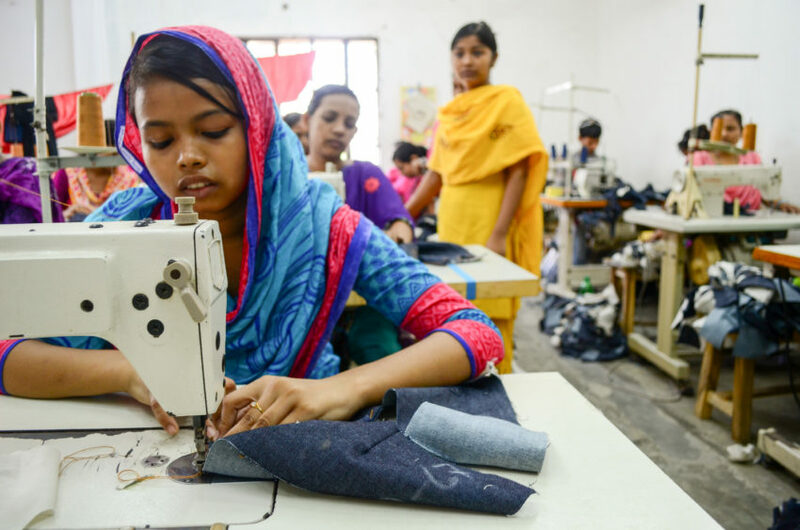 She is making pockets for blue jeans — one of thousands of child workers in Bangladesh piecing together designer clothing she’ll never be able to afford herself. Abject poverty and a sick father forced Bithi’s family to send the two oldest daughters to the garment factories to sew designer clothes that will be sold in shops in Canada, the United States, and other affluent countries. But that was three years ago, when Bithi was 12. Now, it’s routine; no more tears. Every day, Bithi helps create a minimum of 480 pairs of pants, for about $1 in wages. According to Bithi’s mother, Feroza, the girl’s future is an arranged marriage. Her mother already has a man in mind: Bithi’s work supervisor, a man eight years older who comes from a well-off family. He’s expressed interest, Bithi’s mother says. 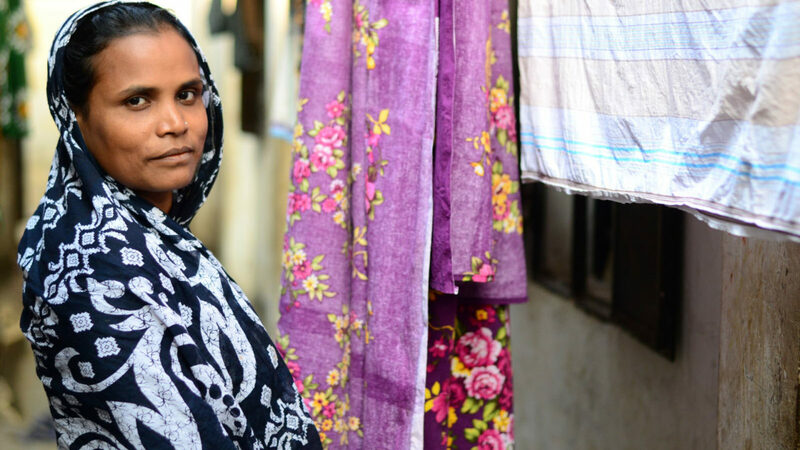 Feroza is unapologetic about starting her two oldest daughters in garment factories before they were even teenagers. At that time, Feroza’s husband was bedridden. He couldn’t work, and the family was in crisis. For a year and a half, Feroza juggled domestic work, raised the six children, and ran a bag-making business. Still, ends wouldn’t meet. Food was begged for and borrowed from charitable family members and neighbors. There were nights when the children cried from hunger. So she did what her parents did to her when they arrived in Dhaka decades ago: Feroza sent her oldest daughter, Doli, to work in a garment factory at 12. “Before I started dreaming about the future, I started working,” says Doli, now 19. And when Bithi was 12, she, too, was sent to work in a factory. 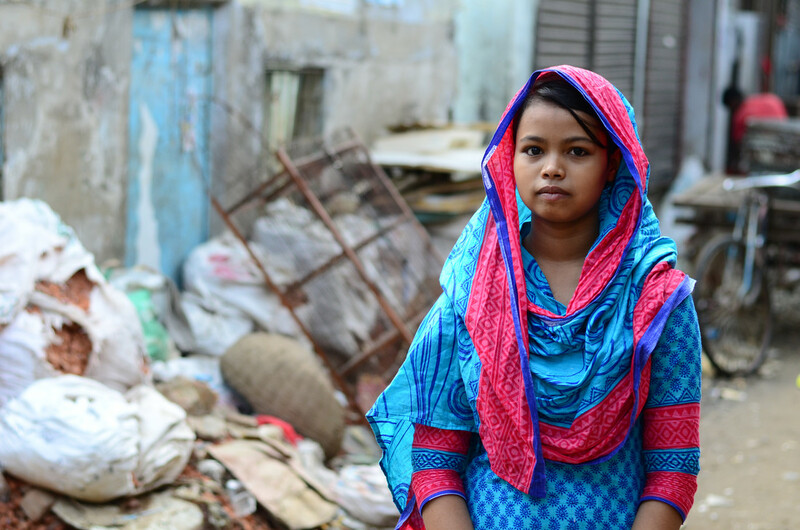 Bithi used to attend a nonformal primary education school, part of the World Vision project assisting children living on the streets in Dhaka — serving child workers and other children who aren’t in school. Bithi attended the center daily on her way home from work and called it the highlight of her day, but she doesn’t attend anymore. Now, when Bithi sees other girls her age in their blue-and-white checkered school uniforms, it’s painful. “My heart breaks,” she says. She also once had a dream for the future — to be a doctor — but she’s given up on that. Under Lima’s leadership, World Vision is beginning a new three-year project in Dhaka that will provide child workers ages 6 to 14 with informal education as a pathway to returning to regular school. For children ages 15 to 18, like Bithi, the program will help them to develop new job skills so they can have a better income and working conditions. Join us in praying for children vulnerable to exploitation and abuse. Donate to help prevent child labor and exploitation. Your gift will help provide better economic opportunities for families so that their children can get out of work and into school. 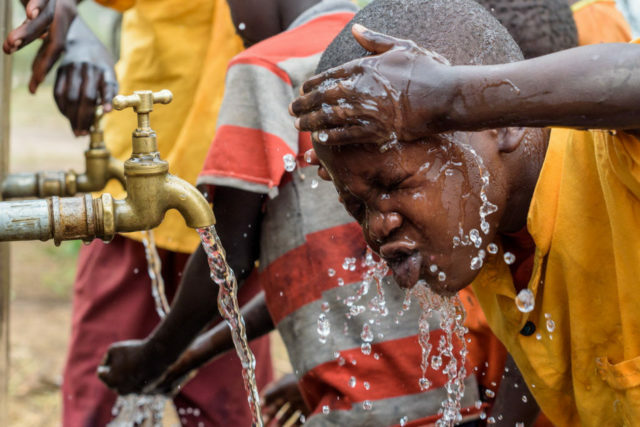 It will also help advocate for better safeguards against child labor, create children’s groups to connect children and community members who care for them, and more. Help prevent child labor and exploitation.